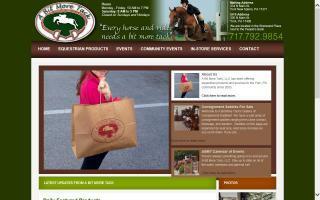 Horse Tack Shops Directory - O Horse! 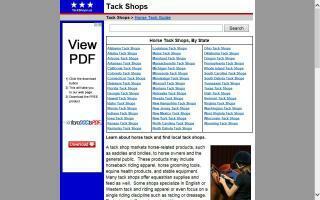 Directory of leading tack shops in each U.S. state. Founded in 1975 by US Equestrian Team Members, Dover Saddlery is a leading purveyor of quality English horse tack, horse supplies and riding apparel for horse and rider at any level of competition. 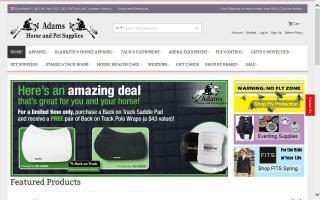 287 Supply is a full tack and feed store. We handle Agland feed and carry several types of hay and bedding. 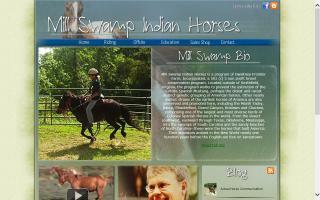 287 Supply provides some of the most competitive prices in the region for all your horse needs. Saddle fitting available. Full line of farrier supplies. Packing and trail riding equipment. Consignment and used tack on site. Full saddle and repair shop. Rodeo equipment and ropes. Western gifts and houseware. 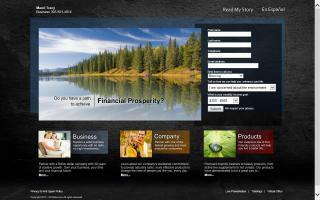 From the novice to the professional, we have you covered. 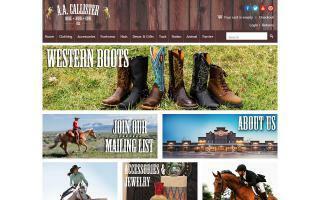 We specialize in cowboy boots, western wear, and cowboy hats along with western and English tack. 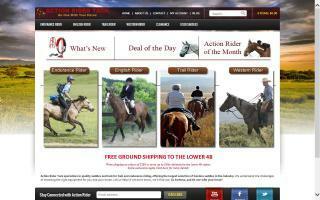 Action Rider Tack, Inc., owned by Candy Kahn, is located near the historic town of Jacksonville in southern Oregon. Candy has ridden horses for nearly a half century and has done both endurance and competitive trail riding over the past 30 years. She is also a Certified Equine Sports Massage Therapist and Equine Podiatrist. The tack, apparel, accessories, and gifts you will find on Action Rider Tack, Inc. are for every rider - from the competitive to those who ride simply for the pleasure of being with their horses. Candy and her team are continually searching and testing for new and better products, so please check back often. Shopping through Action Rider Tack, Inc., you will also receive excellent customer service and, as requested, knowledgeable advice. Many customers have called us after their purchases to let us know how much they appreciated our personalized efforts in serving their horse needs. We hope to have the opportunity to do just that for you, too.